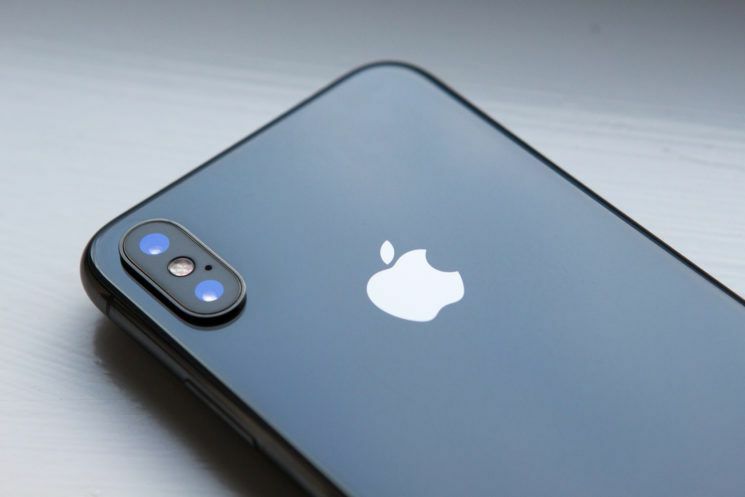 As iDrop News reports, Apple is considering at least one iPhone with the triple-camera setup for the next year’s lineup. It could be an iPhone X Plus or a completely new line of iPhones, it hasn’t been specified as it’s still too early. Of course, it’s too early to know any specific details, as these are just speculations for now. But my guess is that Apple will bring the triple-camera system to its users, so I guess we have to wait for 2019.